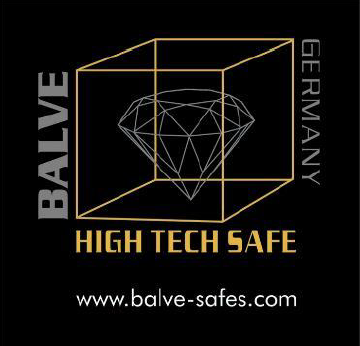 As Owner & CEO of BALVE-HIGH TECH Safe, GERMANY with its impressive client list (it boasts some of the wealthiest people on the planet), Balve is certainly privy to some highly sensitive information and knows how to keep a secret. 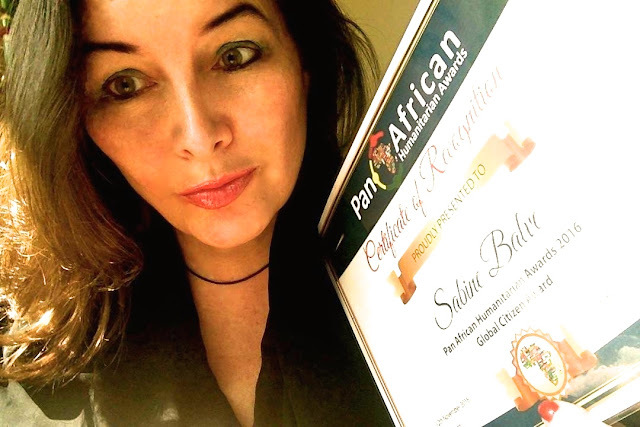 With nearly two decades of experience in the safe business in her native Germany and as the former international director of STOCKINGER Safes Germany, (until the dead of Mr. Stockinger,2000) She transformed successfully first the Brand Stockinger from a national german to an international brand. 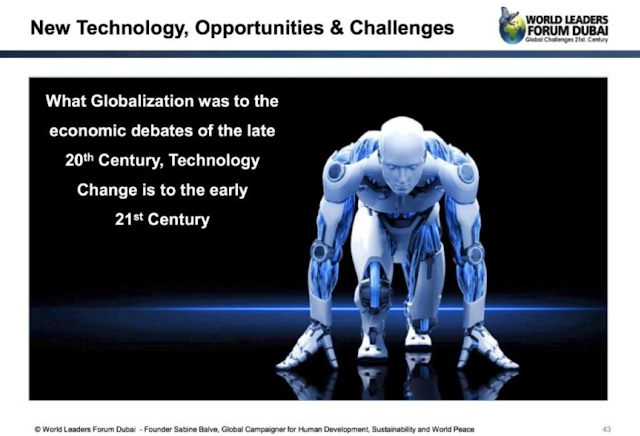 This by changing their complete set up, marketing and business strategies with a focus on the Top 100 of the World in Europe and the Americas. 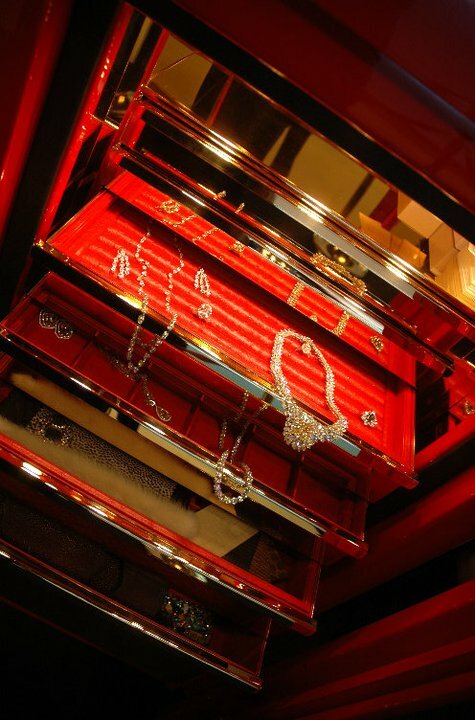 (2,5 more turnover) With her own company and brand BALVE - High Tech Safe with head offices in Munich, Germany, Honored as the Highlight of the INDEX Exhibition of the Year 2006 (Nr.1 Design Exhibition in the Middle East) Sabine Balve expanded with a sales and trading offices in Dubai, UAE (2005) for the Middle East market until Nov. 2010. 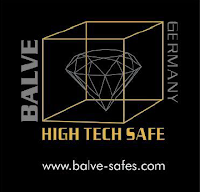 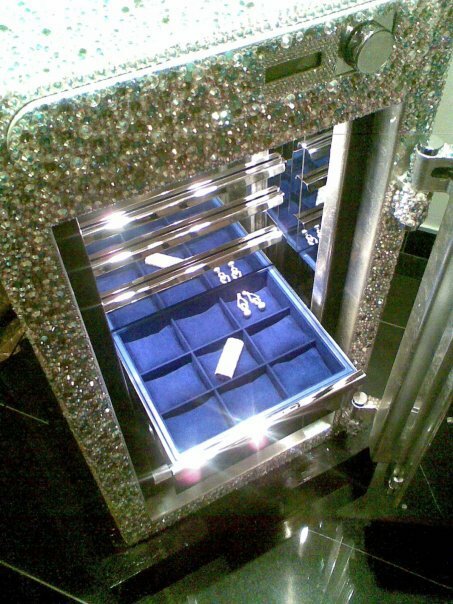 The Fascination of Protection - The Fusion of High Tech & Elegance - When Fantasy takes Form - The Core of Confidence - First Class Customer Support - Widening own visions, desiring the impossible, exceeding the limit but yet kept grounded by a friend - Welcome to the World of Balve High Tech Safes.